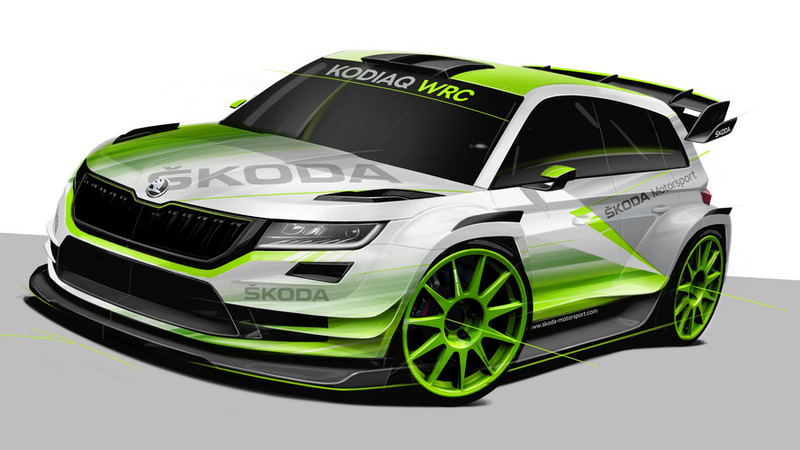 Gets a turbocharged 2.0-liter gasoline engine. 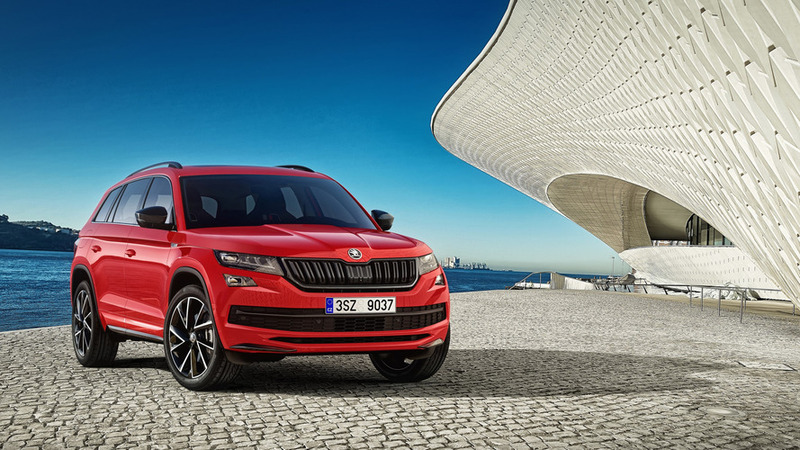 It's all show without any extra go, so you'll have to wait for the Kodiaq RS for more power underneath the hood. 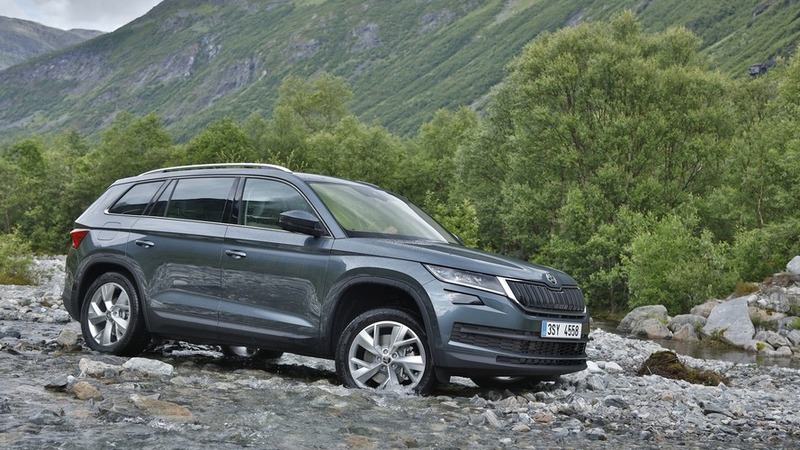 The 'Skodiaq' gains a more competent off-road derivative with an increased ground clearance. 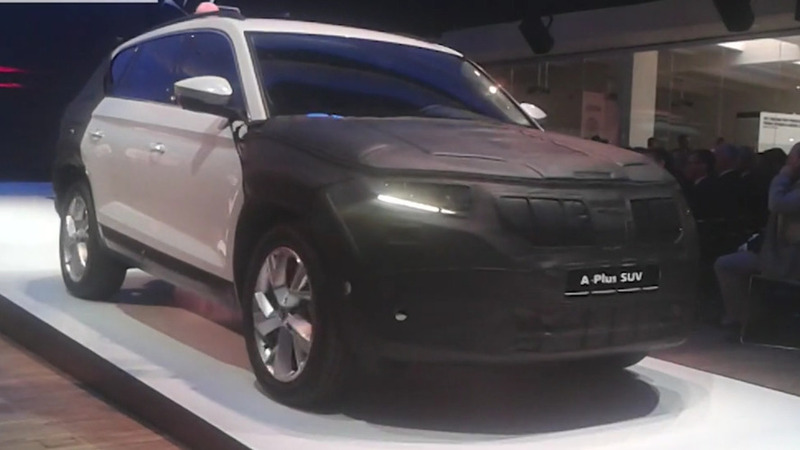 The brand's first-ever sporty SUV will be powered by a diesel engine. 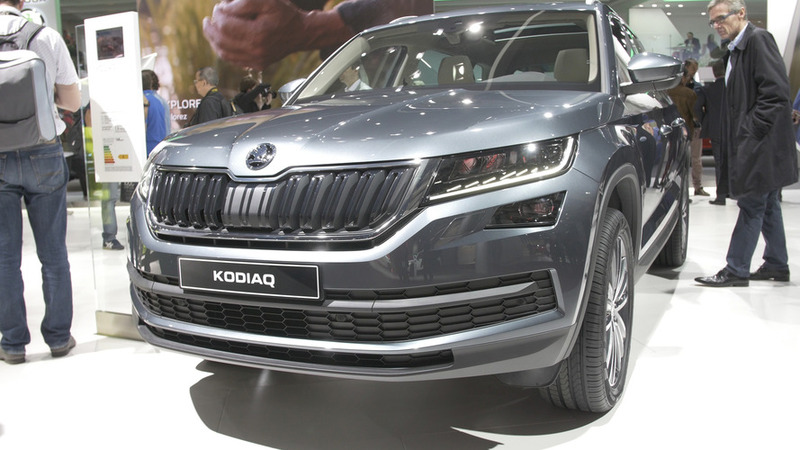 The "Skodiaq" family will grow next year with the addition of a SportLine trim in the same vein as VW's Tiguan R-Line. 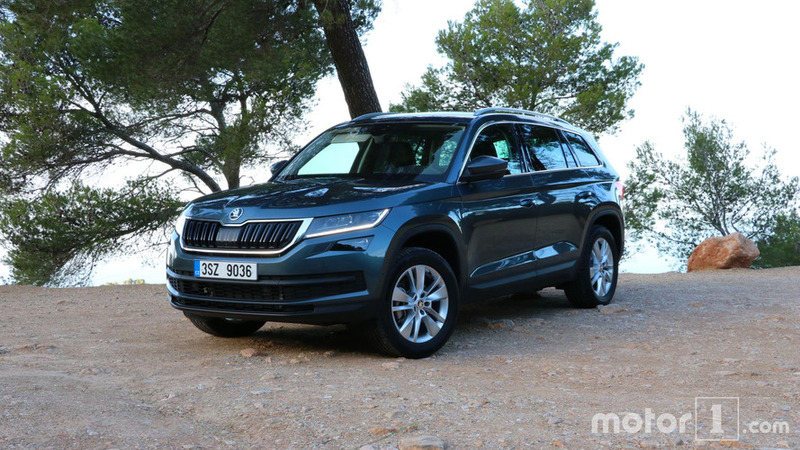 Skoda Kodiaq to cost from £21,495 in U.K. 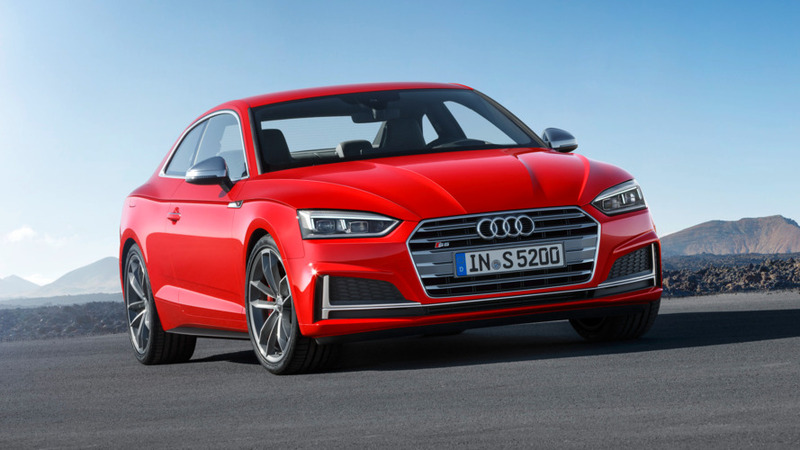 The most expensive version is going to set you back £34,895. 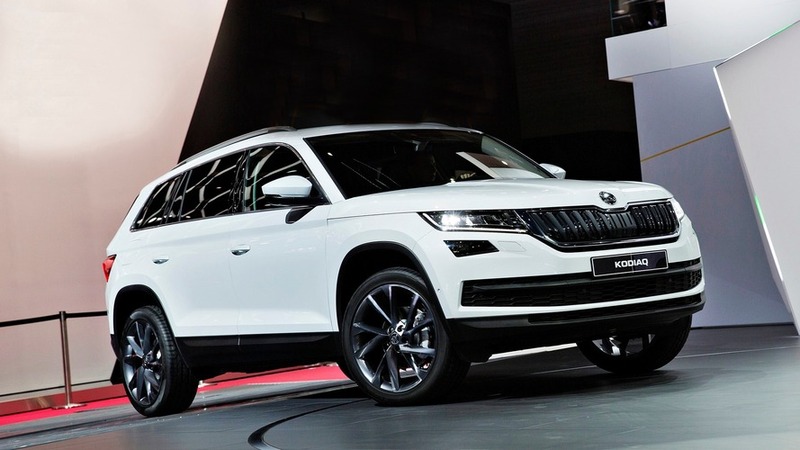 The hotly-anticipated large SUV is seen in public for the first at the Paris Motor Show. 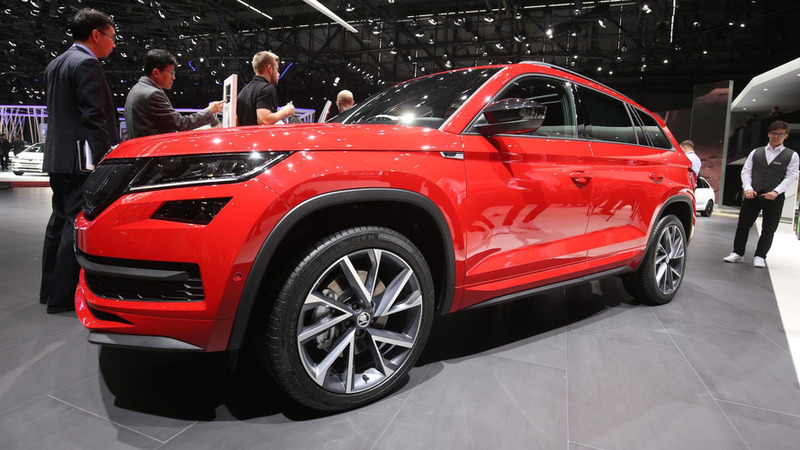 Sportline and Scout trim levels considered. 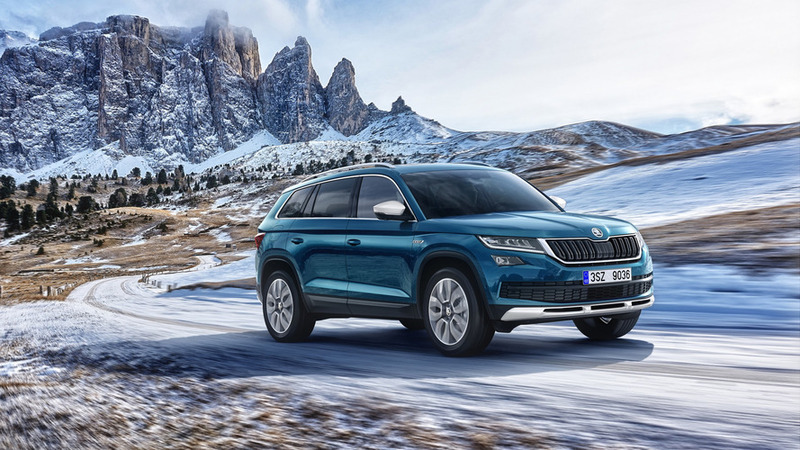 After an endless string of teasers, Skoda's seven-seat SUV bearing the name 'Kodiaq' is finally here. 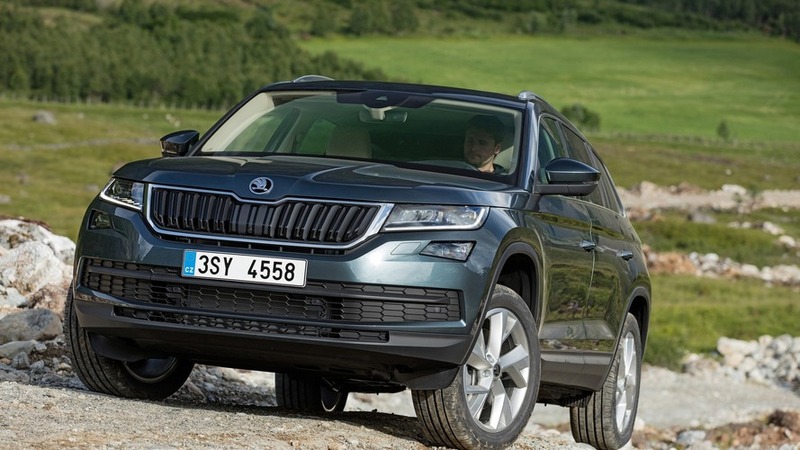 Big on the outside, cavernous on the inside. 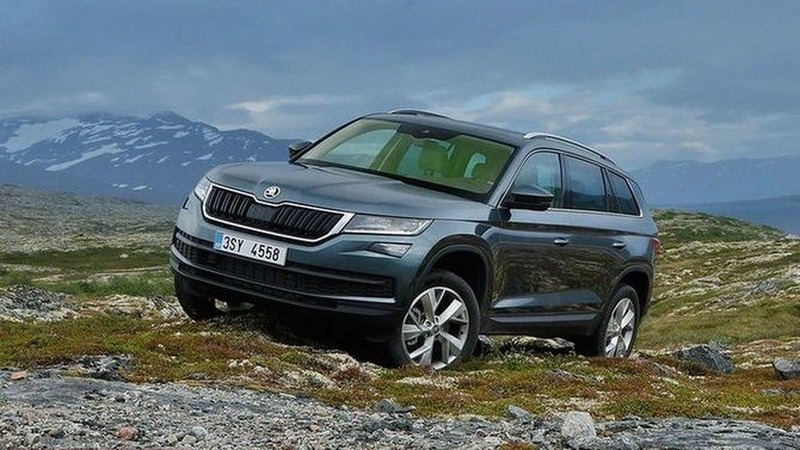 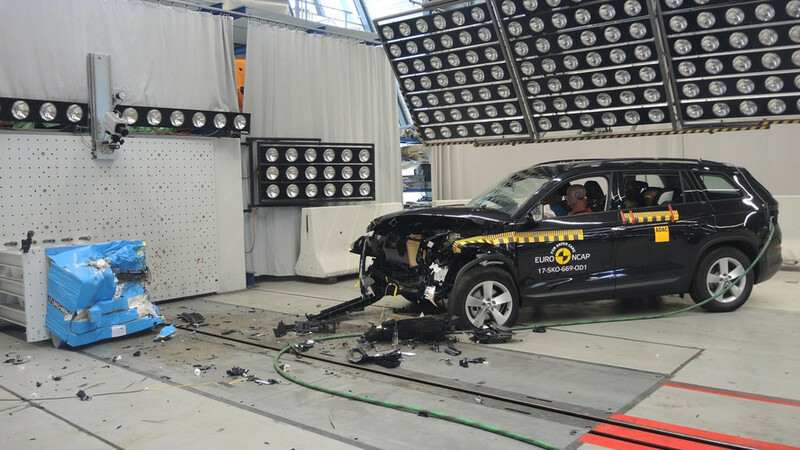 The Czech company is providing a first glimpse at its large SUV.